Hungarian pilots fly the wing BB-01 with very good success on national and international competitions. BB-02 "Serpa" 100% double 16sq.m. surface wing. It was specially designed to hold heavier weight with easy steering. Specially recommended for towing, for agricultural use, to train beginner pilots and for long term pleasure trips. for two seater competitors as well. BB-03 "TRYA" 100% doubled, 11 sq.m. surface wing. 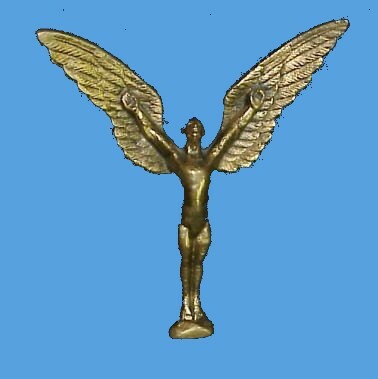 Specially used to achive extraordinary sport results. This wing flies a very wide speed range ( 50-130 km/h ), excellent gliding path, unbelievable steering and flying stability. If you want soaring, gliding, running high speed with easy steering, this is the right one for you. 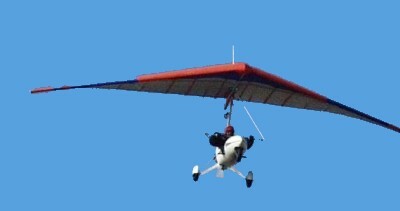 This wing is designed for single pilots, who want a good challenge, and want to achive excellent sport results. 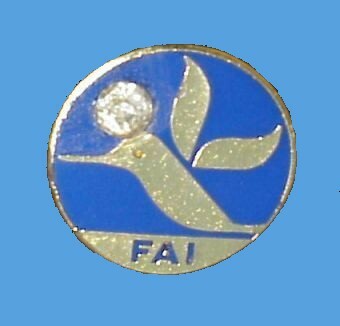 who had won one of the first FAI Diamond Kolibri pendants in 1994. ( FAI record: 1260 km in one day).